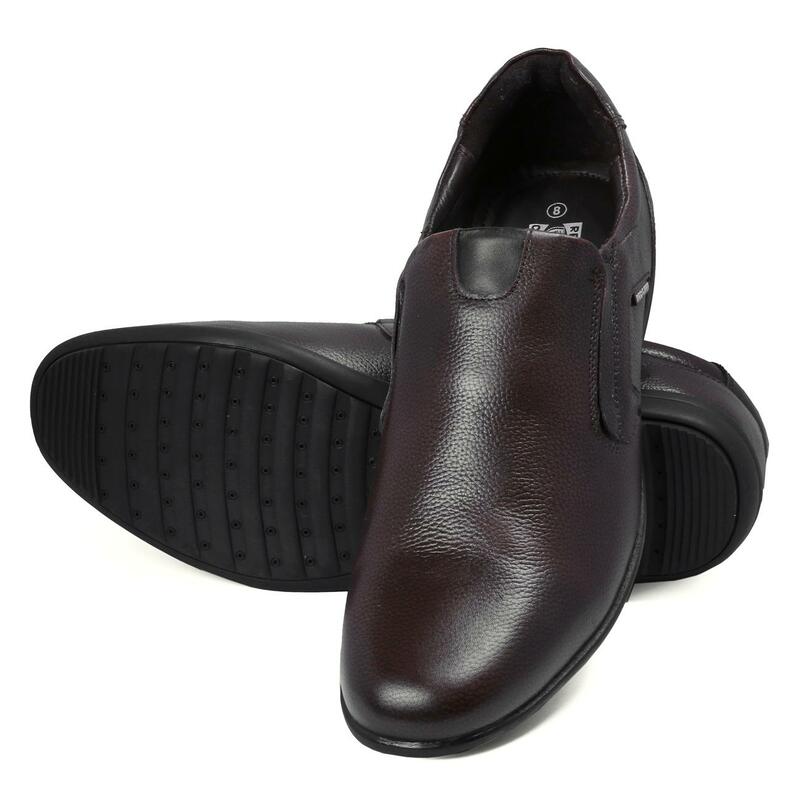 Look sharp and edgy wearing these brown coloured formal shoes from the house of Red Chief. 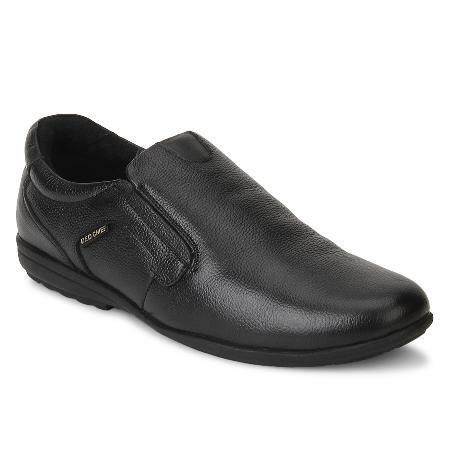 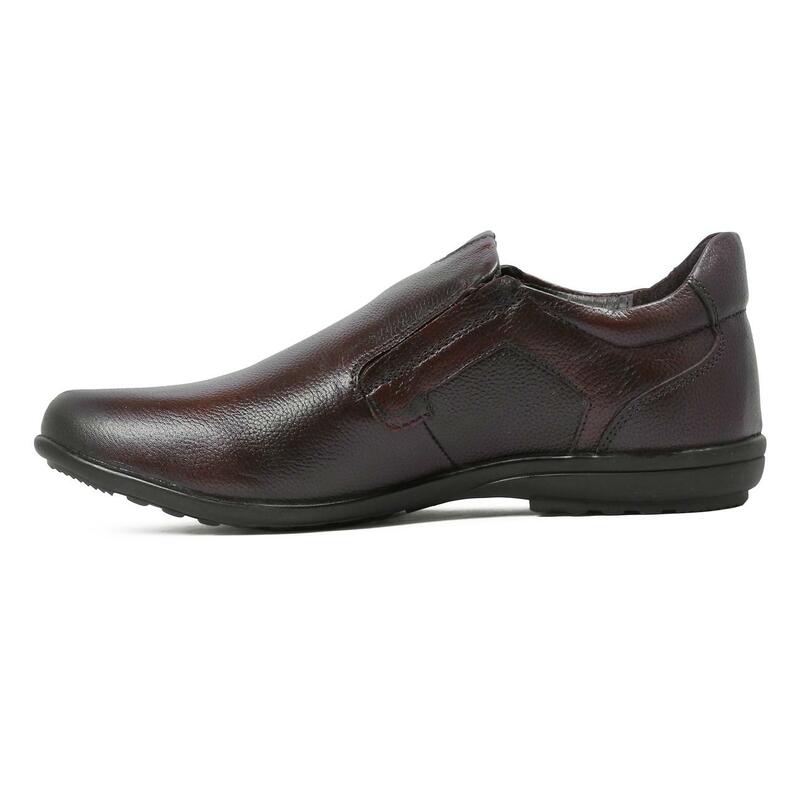 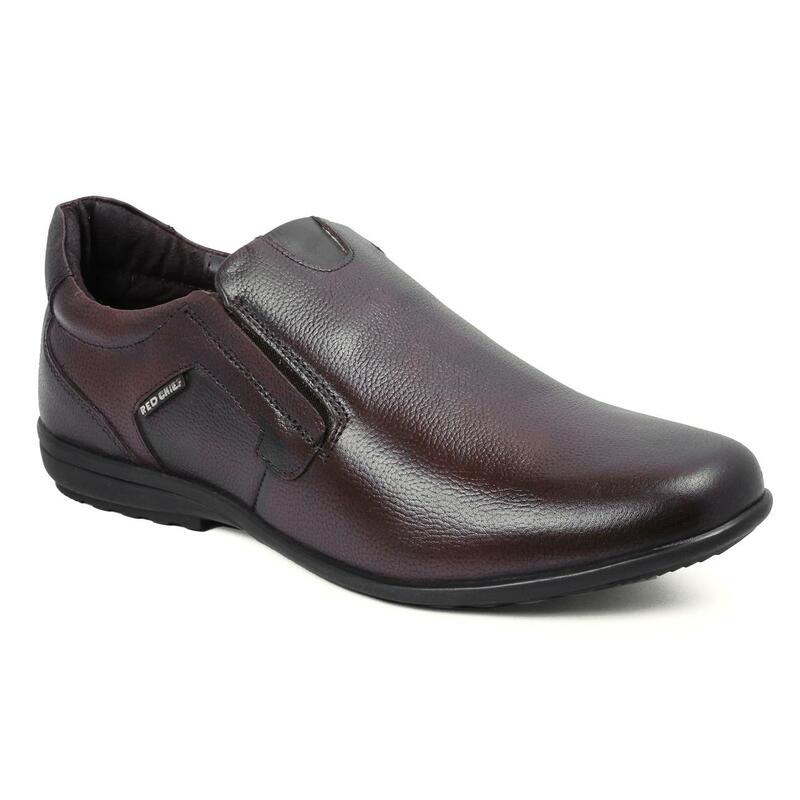 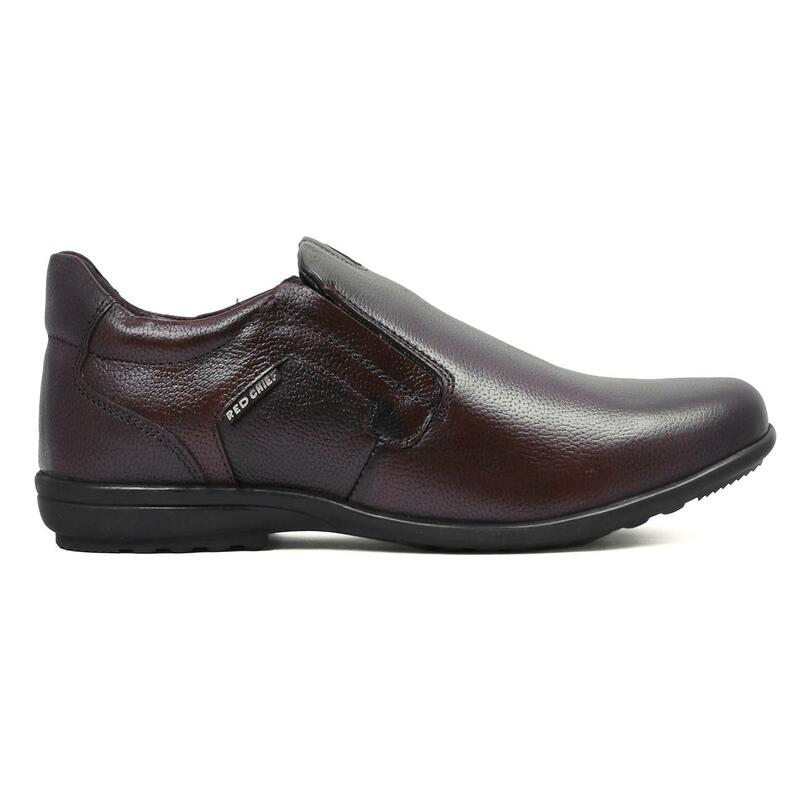 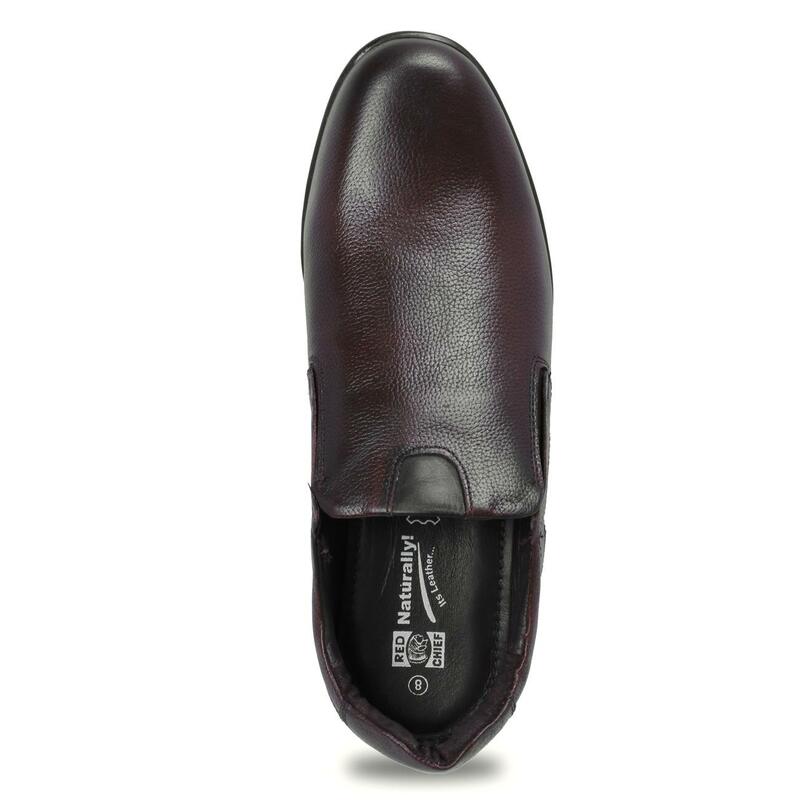 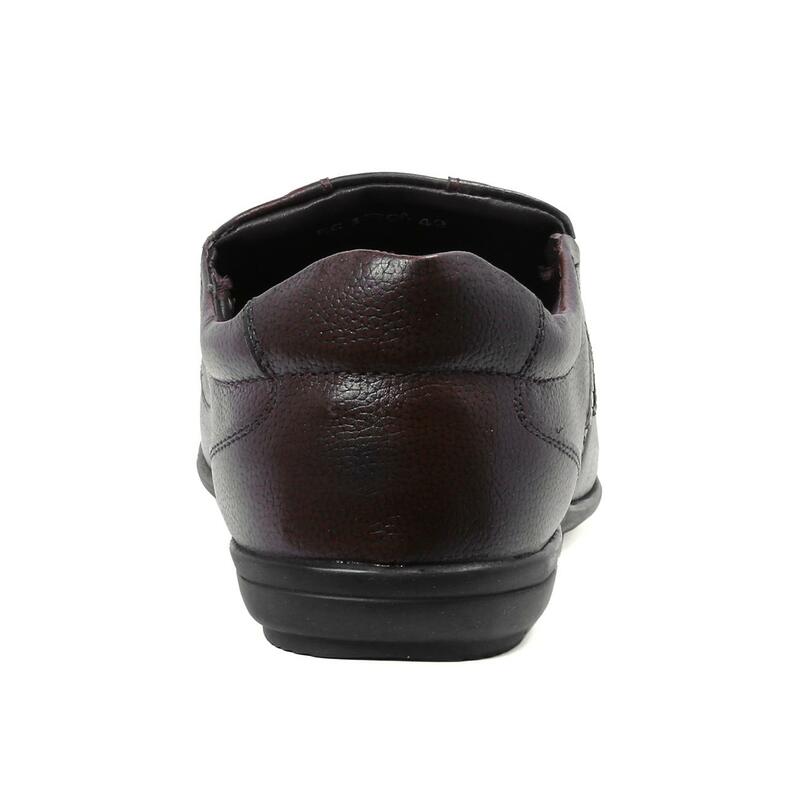 The leather lining of these formal shoes for men ensures high quality and lightweight feel. 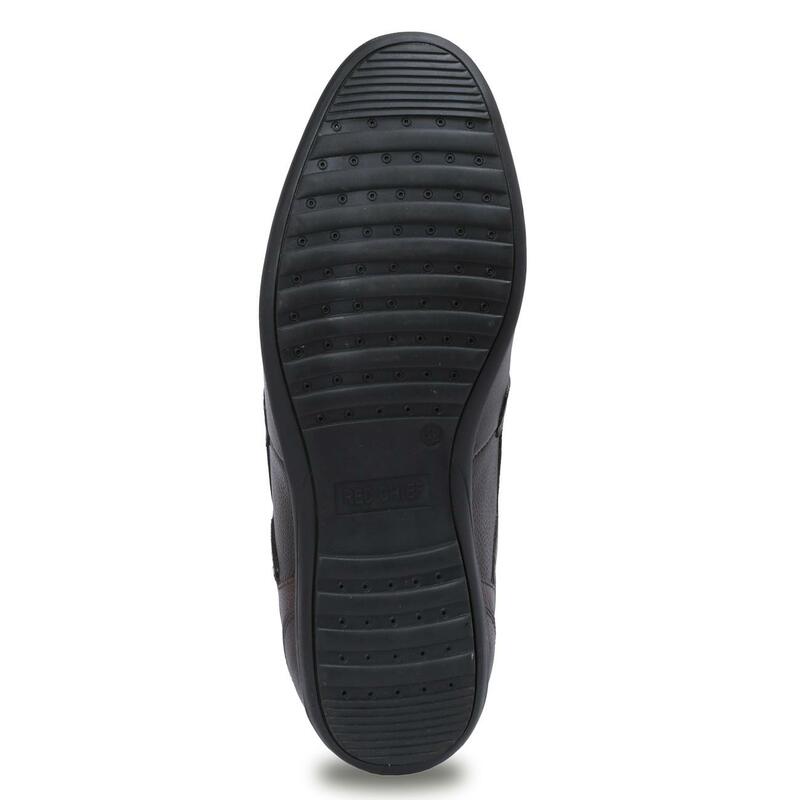 The rubber sole ensures optimum surface traction and supreme comfort all day long.